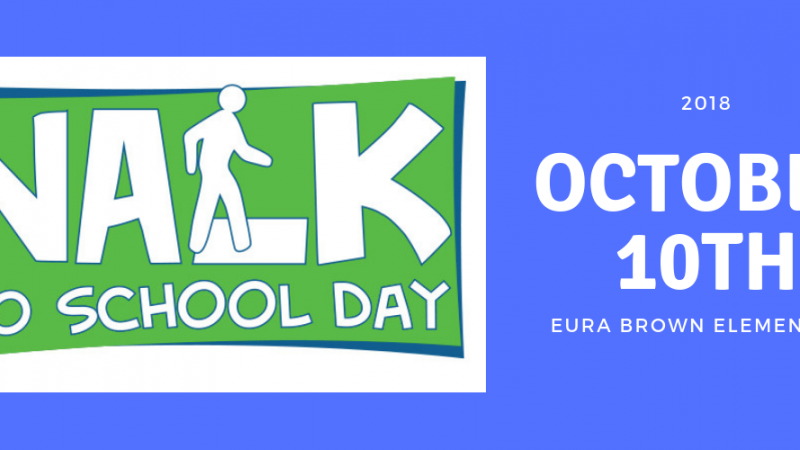 Join in the fun and walk or bike to school on October 10, 2018. Teachers will be present along the route to help patrol the streets and keep us all on the correct route to the school building. Feel free to join your student and get some steps in to start your day off right.